This work was delivered by an NRC joint venture in Turkey. There was a fire on the pipeline and after extinguishing the fire it was important to contain the spill before reaching to the river and downstream water reservoir. Fifty five local NRC personnel were mobilised as well as response equipment such as vehicles, sorbents, PPE, booms, pumps, skimmers, excavators and easy tanks. 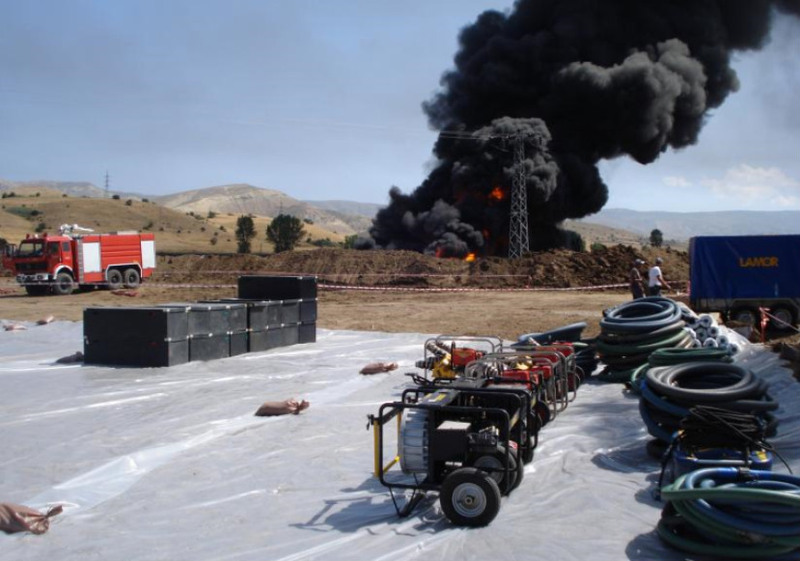 After extinguishing the fire, the spilled oil was collected on the pre-prepared pit line covered pits. The clean-up was successful and took 30 days. 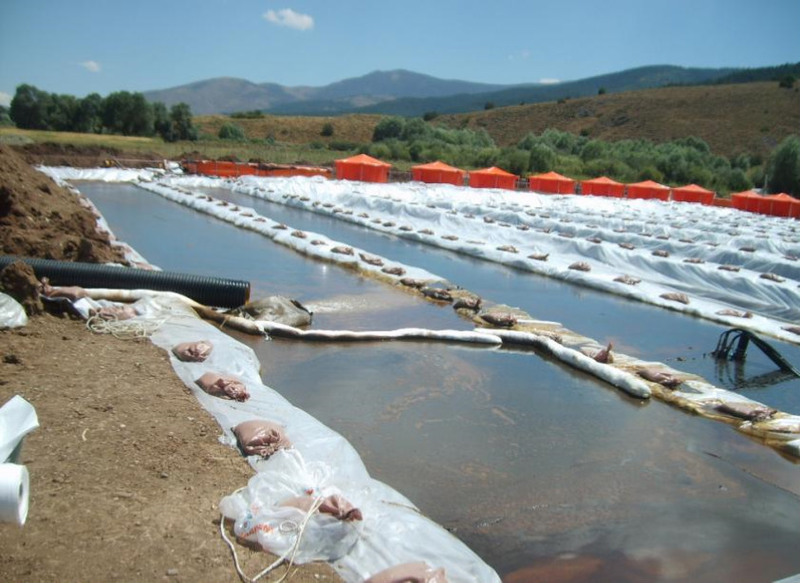 The response team cleaned the contaminated soil and protected the river bed and downstream water reservoir.